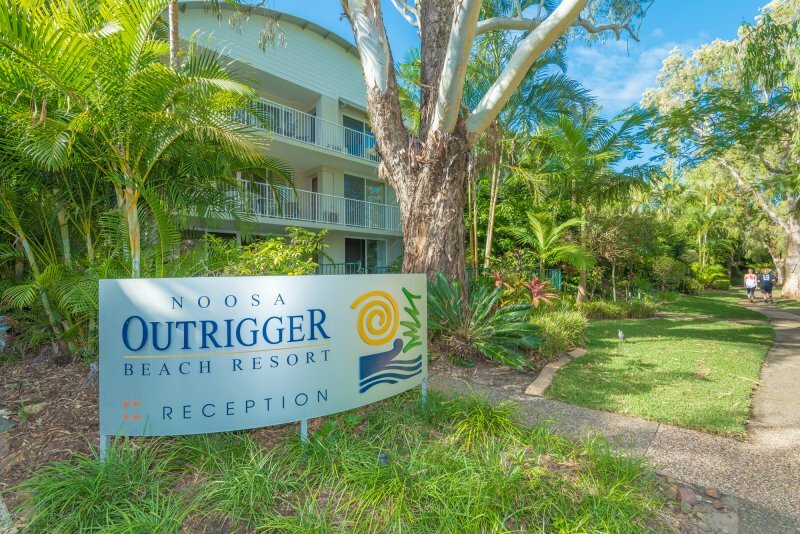 Noosa River is the hub of Noosaville and the Gympie Terrace precinct . 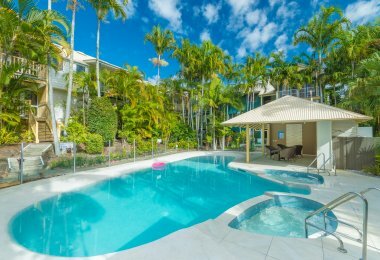 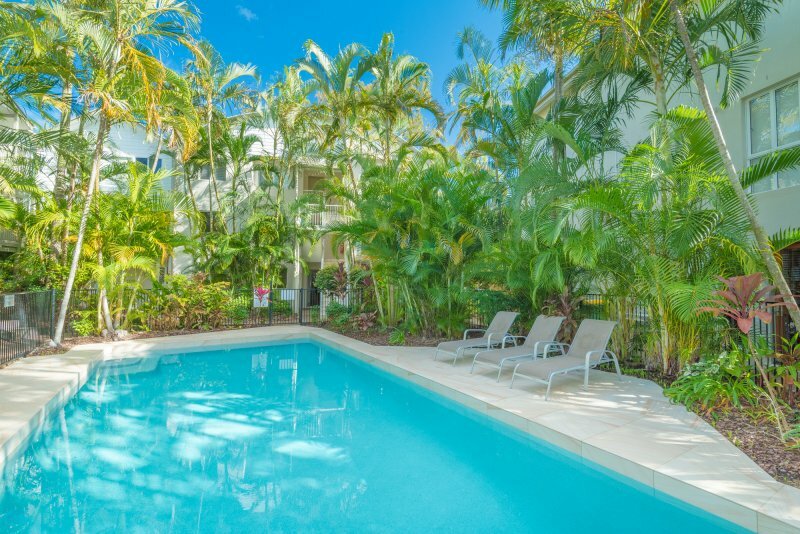 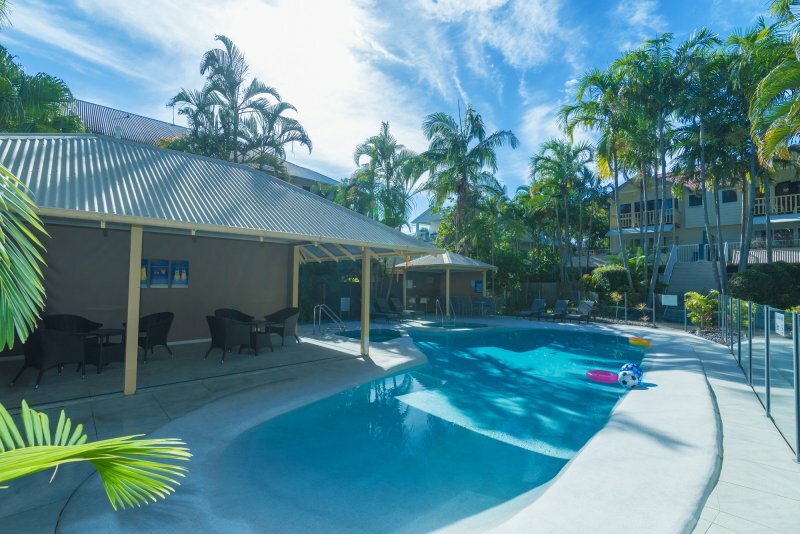 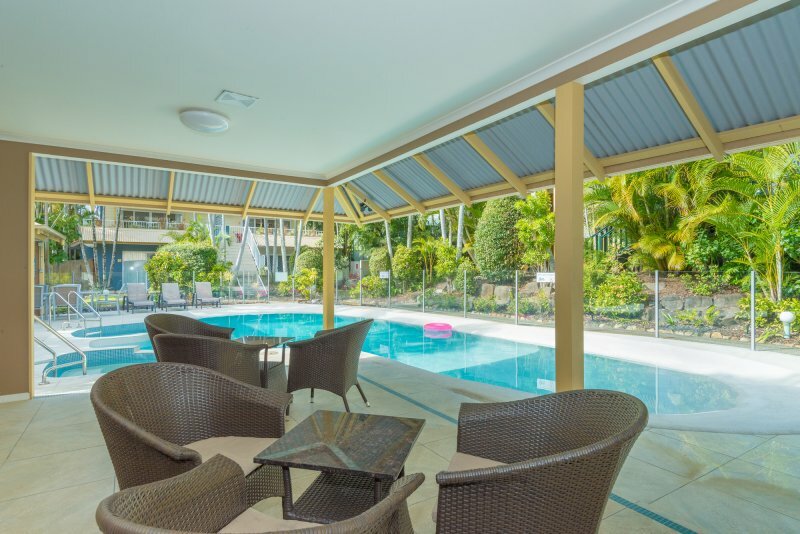 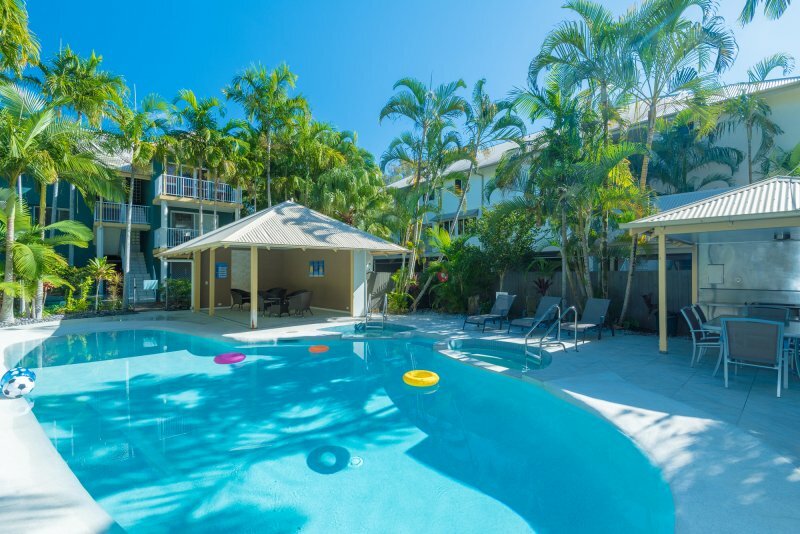 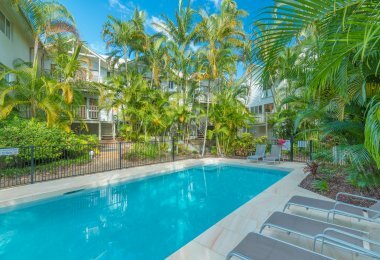 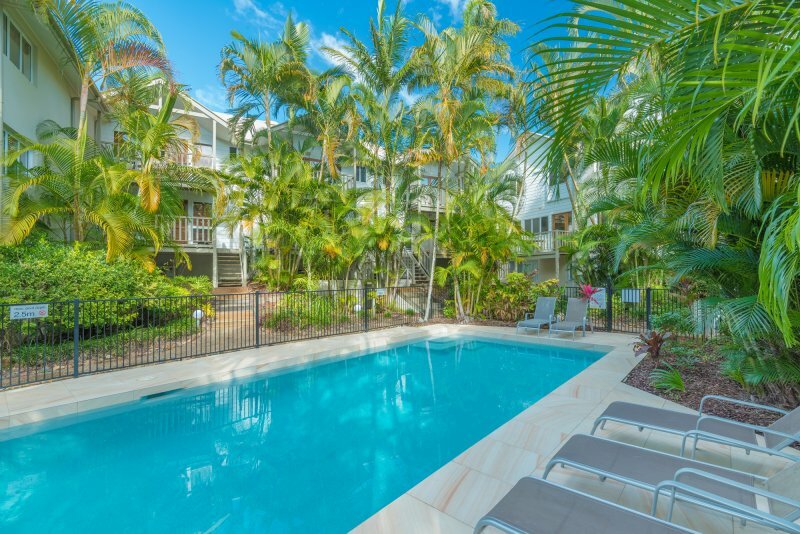 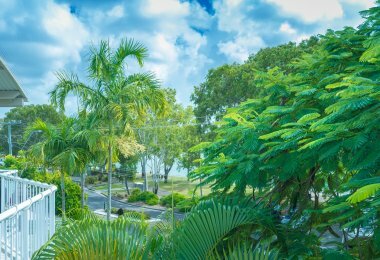 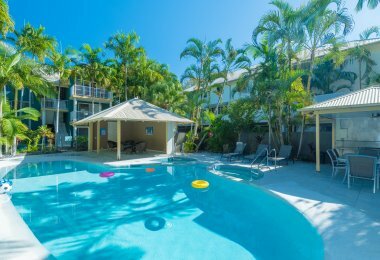 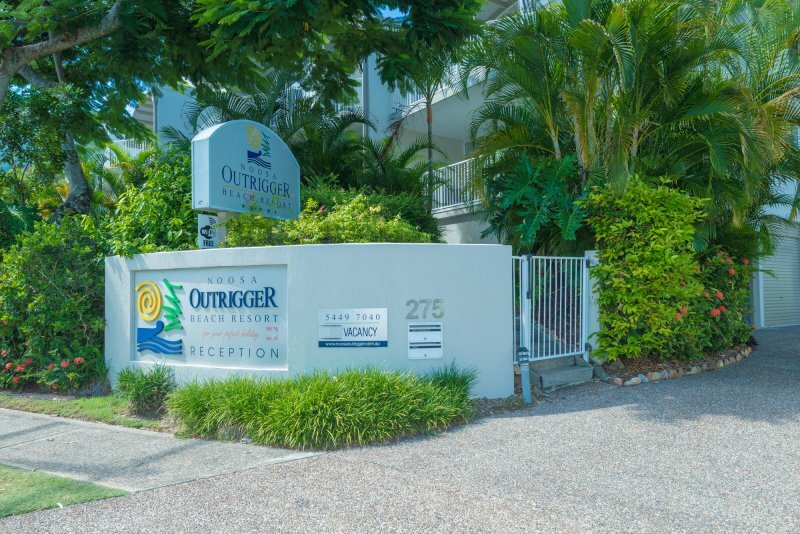 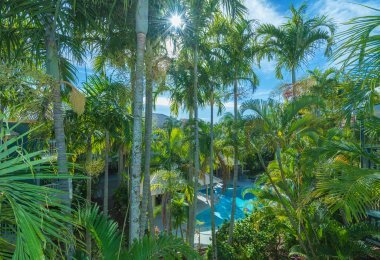 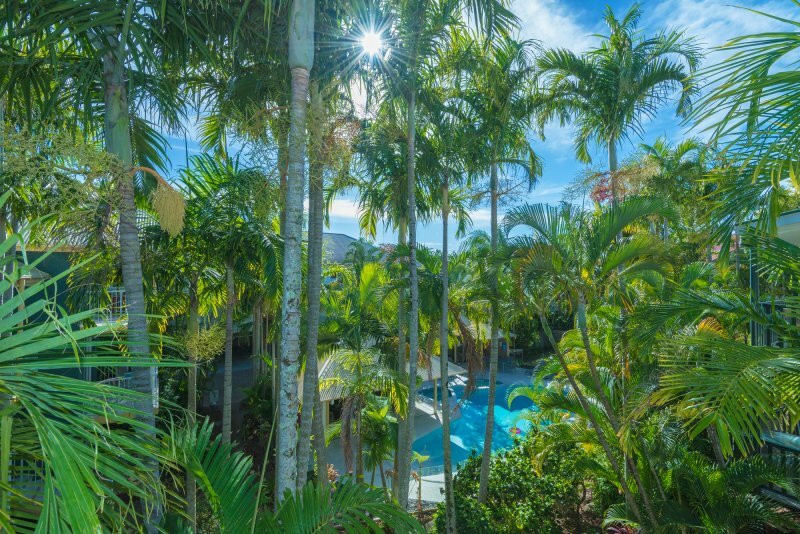 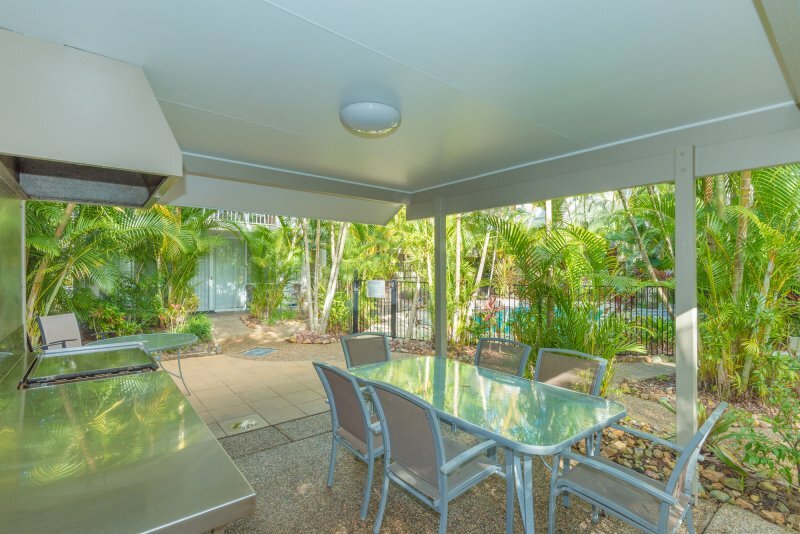 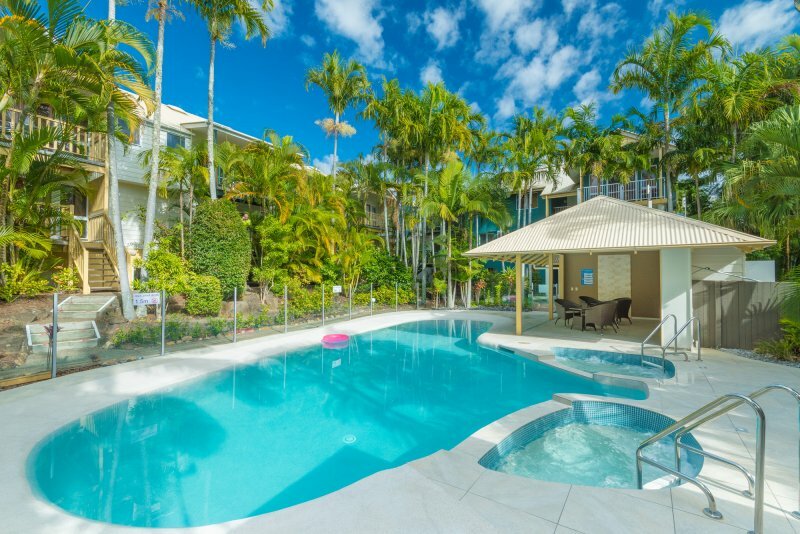 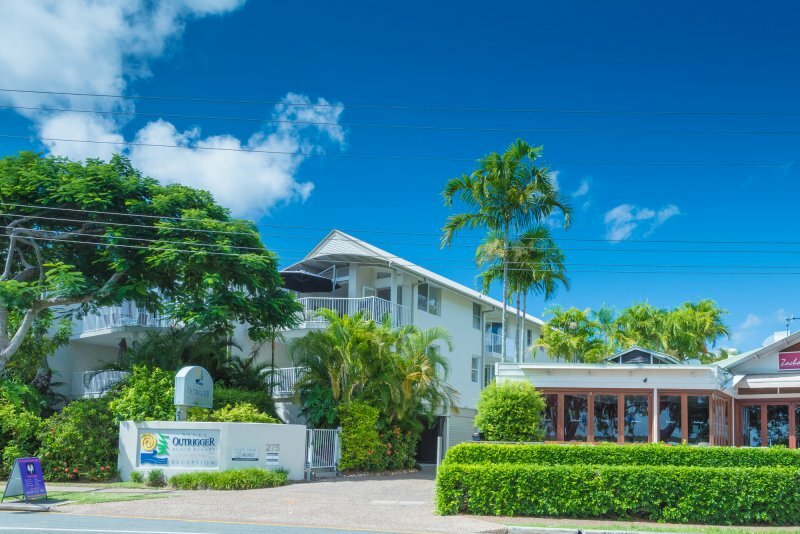 Noosa Outrigger Beach Resort accommodation on Gympie Terrace is directly across from the river which boasts long stretches of walkways, and parklands and its cool sparkling waters. 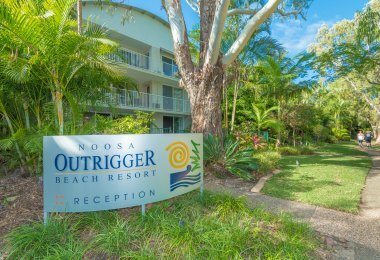 Enjoy a picnic on the foreshore, BBQ or take a dip in the lovely Noosa River. Its sandy foreshore is a haven for children wanting to play and swim in the water without having the waves of the beach. Hire a pontoon and take the family out on the river, dangle a fishing line or just watch the activity on the water. 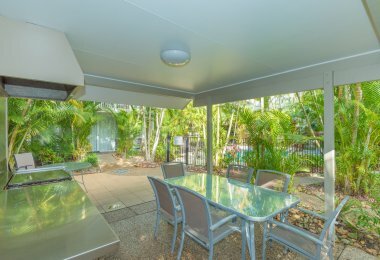 At sunset enjoy the magnificence of the river in all its glory.